Make your fear of needles a thing of the past! 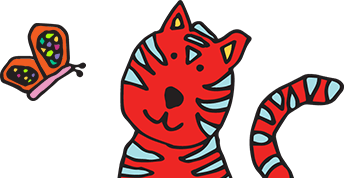 When it comes to going to the dentist, we understand that you may feel some anxiety and have tailored our practice to meet your needs. Our office is proud to offer the Wand STA Single Tooth Anesthesia System, making your dental experience as comfortable and stress-free as possible. Many types of dental treatments rely on anesthetic injections, but if you're not comfortable receiving injections, it may mean that your treatment cannot be completed. STA Single Tooth Anesthetic System using the Wand hand-piece is a computer-controlled dental injection system and one of the most efficient ways to numb an area because of its slow, steady delivery of anesthetic. This also means less discomfort for you as most of the sting from an injection comes from the solution being delivered too quickly. You can be reassured that at our office your comfort is our top priority. The Wand looks more like a pen than a syringe, and the needle at its tip is very small and discreet. With the aid of state-of-the-art technology, the Wand delivers exactly the anesthetic you need at exactly the right rate, so you have nothing to fear about how well it works. We are dedicated to creating an optimum experience for every aspect of your dental care. 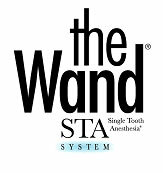 Please contact our office to learn more about the Wand STA Single Tooth Anesthesia System and how you can get the dental health you've always wanted, anxiety-free.